Following the release of the singles 'GAOBEAR' feat. 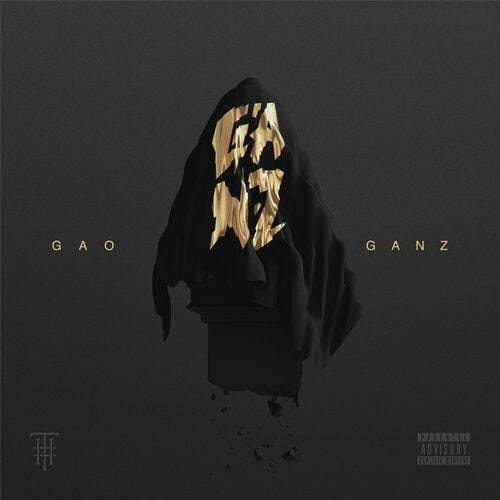 Dusty and 'Lone' together with What So Not & JOY., GANZ has added 4 more tracks to what now forms the long awaited 'GAO' EP. This bundle of new songs is being released globally on his own imprint 'The Hard Headed' and features a unique blend of bass, hip-hop & an electronic atmosphere that only GANZ can manufacture.